The U.S. economy is taking a larger-than-expected hit from the partial government shutdown, White House estimates show, as contractors and even the Coast Guard go without pay, and talks to end the impasse seemed stalled. The U.S. economy is taking a larger-than-expected hit from the partial government shutdown, White House estimates show, as contractors and even the coast guard go without pay, and talks to end the impasse seem stalled. 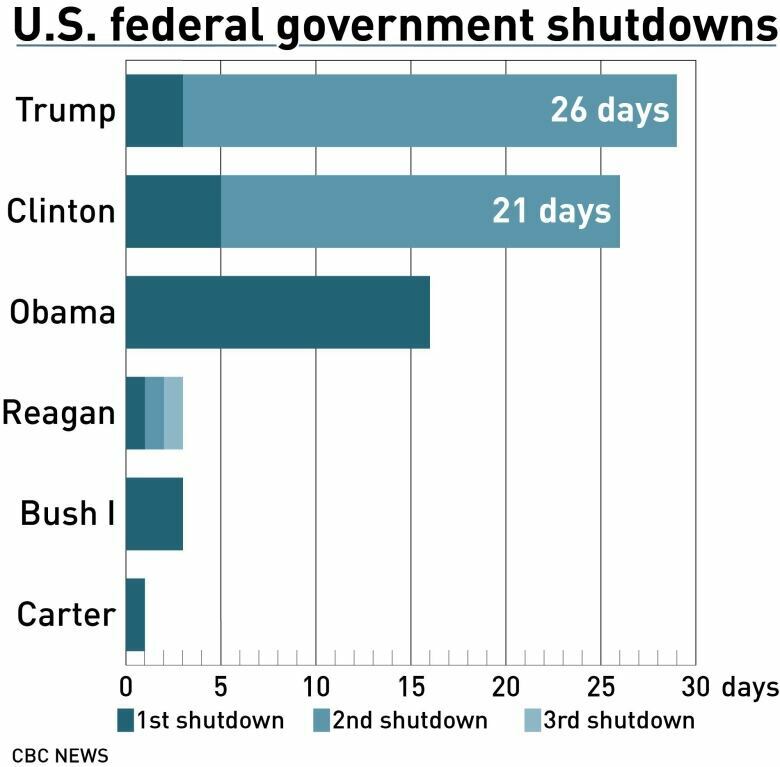 The longest such shutdown in U.S. history has dragged into its 26th day with neither President Donald Trump nor Democratic congressional leaders showing signs of bending on the topic that triggered it — funding for a wall Trump promised to build along the border with Mexico. Trump insists that Congress shell out $5.7 billion for wall funding this year, as about 800,000 federal workers go unpaid during the partial shutdown. He has refused to support legislation providing money for a range of agencies to operate until he gets the wall funds. Adding to the pressure, House Speaker Nancy Pelosi on Wednesday called on Trump to delay his state of the union address. In a letter to Trump, she cited security concerns, noting that both Secret Service and the Department of Homeland Security are affected by the partial government shutdown. Pelosi said unless the government reopens this week, they should find another date or Trump should deliver the address in writing. 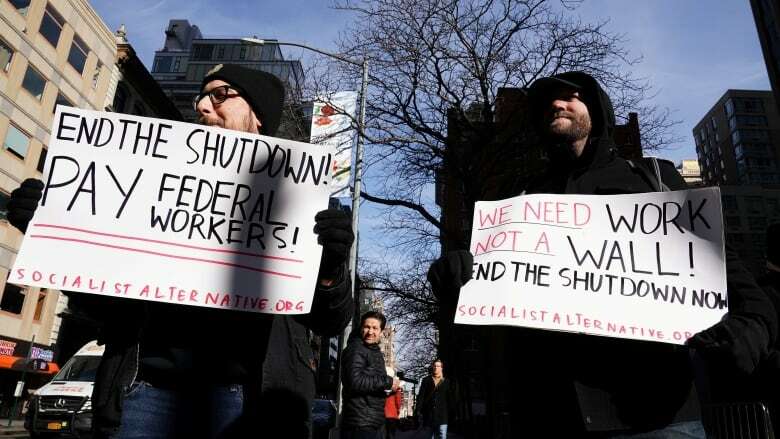 To try to take some of the sting out of the shutdown, Trump planned to sign on Wednesday the Government Employee Fair Treatment Act of 2019, which is legislation that would ensure that those federal workers furloughed will receive backpay once the shutdown is over. House Democratic leaders said they did not tell members to boycott Trump's lunch, but had pressed those invited to consider whether the talks would be merely a photo op for Trump. Separately, a bipartisan group of senators explored solutions. Sen. Lisa Murkowski, a Republican participant, told reporters in a Capitol hallway that the group had "momentum," but gave no details. Sen. Joe Manchin, a Democratic participant, said: "Anything can be part of the negotiations." Like the other branches of the U.S. military, active duty <a href="https://twitter.com/USCG?ref_src=twsrc%5Etfw">@USCG</a> should be paid for their service and sacrifice to this nation. I’m working with the <a href="https://twitter.com/WhiteHouse?ref_src=twsrc%5Etfw">@WhiteHouse</a> and Congress to pass legislation to fund the <a href="https://twitter.com/USCG?ref_src=twsrc%5Etfw">@USCG</a> now. Speaking on CNBC, Delta Air Lines Inc chief executive officer Ed Bastian said the partial shutdown would cost the airline $25 million in lost revenue in January because fewer government contractors are travelling. 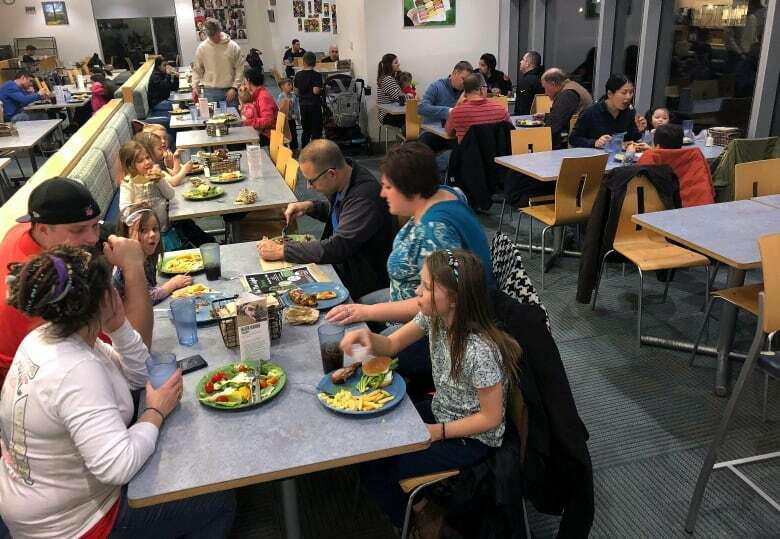 Food and drug inspections have been curtailed, but about 400 U.S. Food and Drug Administration staffers returned to work, Commissioner Scott Gottlieb said. They focus on high-risk medical devices, drugs and food.